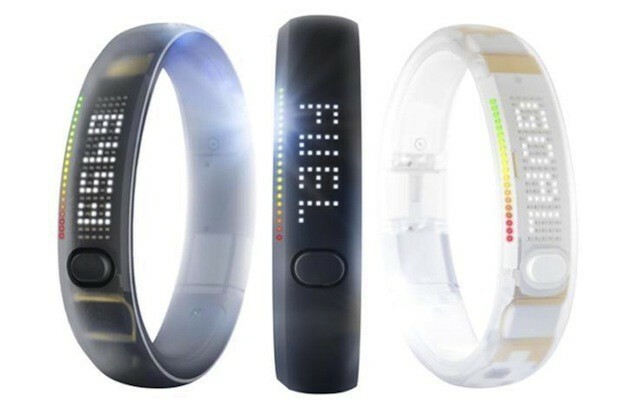 Finally, in just 3 days the Nike+ connected FuelBand will be available in Canada along with 2 new colours added! The idea behind the fuelband is simple, it measures, tracks and compares your athletic and normal activity over days, weeks and months. It keeps track of 4 metrics: time, calories, steps and NikeFuel, which Nike describes as “the ultimate measure of your athletic activity.” The intuitive Nike+FuelBand mobile app allows the user to sync and review all the activity captured by the bracelet. It also turns fitness into a social network if you connect it to Facebook, making you more competitive, and pushing you to workout more. Set daily goals to challenge yourself. After using the FuelBand for almost 4 months, I can definitely say it's helped motivate me to become more active to earn that NikeFuel. I find myself walking more instead of taking the subway when doing errands around the city. If you're looking to live a more active lifestyle - from walking more to hitting the gym, then this bracelet is for you. Challenge yourself or compete with friends to stay on top of your game.